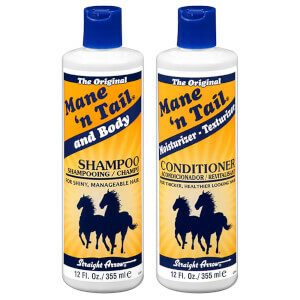 Gently refresh hair with the Mane 'n Tail Gentle Clarifying Shampoo; a revitalising formula dedicated to cleansing and moisturising from root to tip. Safe for colour and chemically treated hair. Aplique no cabelo molhado, massaje e, em seguida, enxague.